Calypso Cottage (formerly Ashley House) is a vacation rental located on the waterfront on historic 1st Street in Cedar Key. 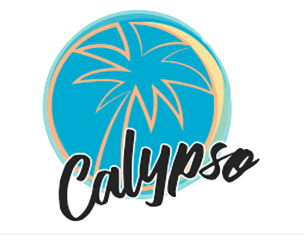 Experience island life here at Calypso on the Gulf of Mexico. Wonderful unspoiled old Florida relaxation at its finest. Learn more about Calypso Cottage. Pet friendly.